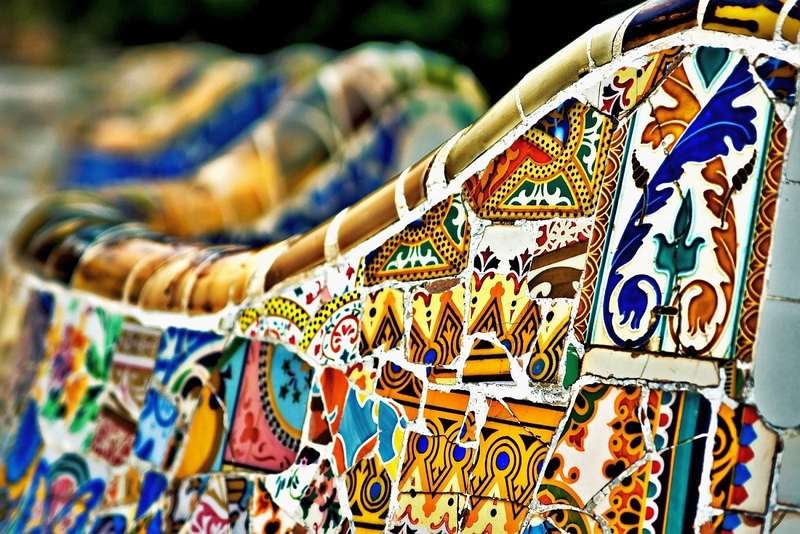 Antoni Gaudí (1852-1926) - Spanish architect, original, mysterious artist. 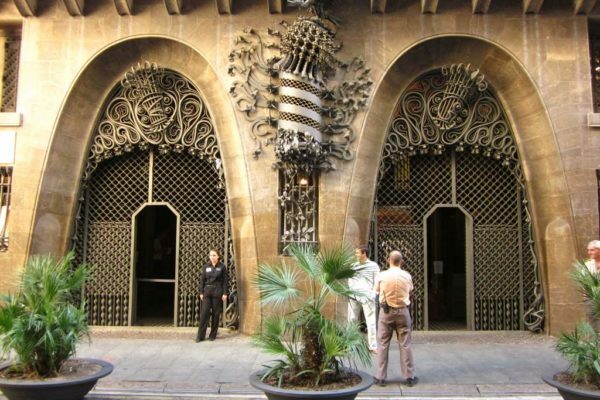 He was called "the genius of Art Nouveau". A native of Catalonia, this person, perhaps, He was the architect of the most fantastic of all time. He created so incredible, fantasmagorichesky style, that it can hardly be attributed even to the Art Nouveau. 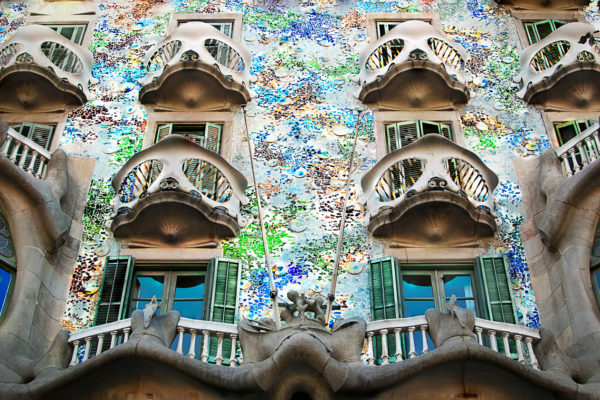 Gaudi - the brilliant exception to nouveau and art, at the same time, substantially, One of the highlights of his spokesmen. 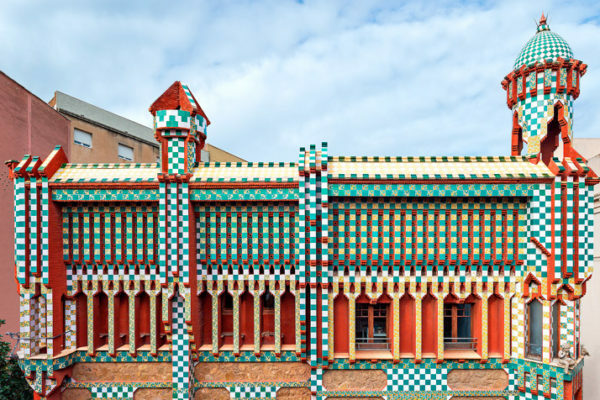 He absorbed and utterly mystical, his native, "Catalan Gothic" and all national Spanish styles: Mudejar, isabellino, plateresque, Churrigueresque. 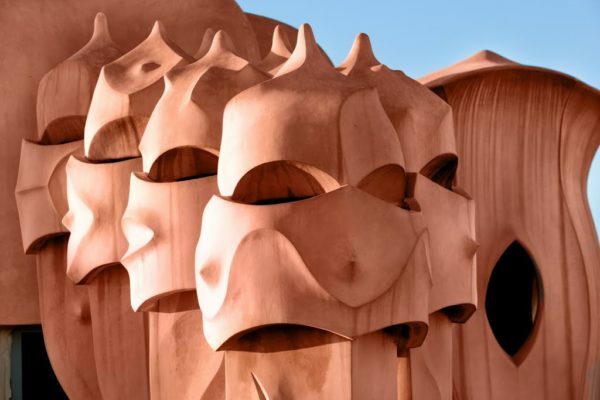 Gaudi became the acknowledged leader of the Spanish architects of the national romantic currents of modernity, the combined term "Catalan modernism". He is considered its primitivists, expressionists, Surrealists and Dadaists. 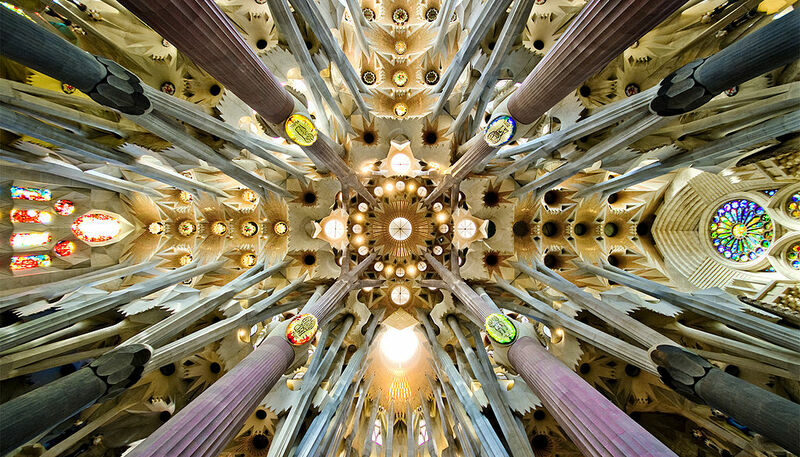 Gaudi worked without design engineers, intuitively, like a medieval master craftsman, often improvised on the spot or on the drawing board that his assistants, he wants to do, and on the construction site, he had to put a lot of effort, to ensure the implementation of its incredible designs. Its buildings "grow" organically, as the natural forms, they have not been built, and "appeared" ... design imperceptibly into sculpture, which immediately could be painting, mosaic, tsvetoplastikoy, then back to turn into a kind of organic-constructive education. 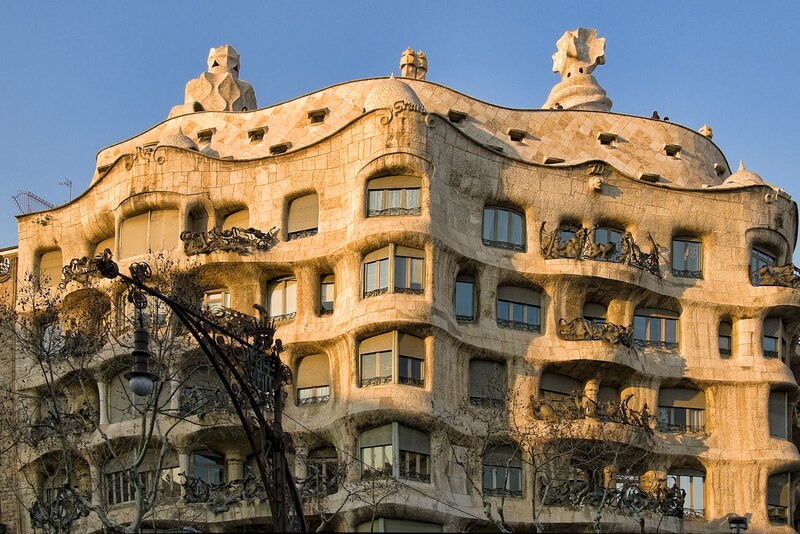 Gaudi - typical Catalan master. 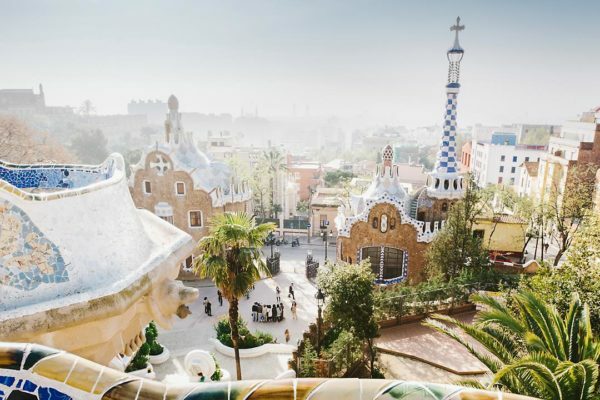 His organic architecture is inhabited by bizarre creatures, figures of people and animals, dotted with flowers and trees, stone. 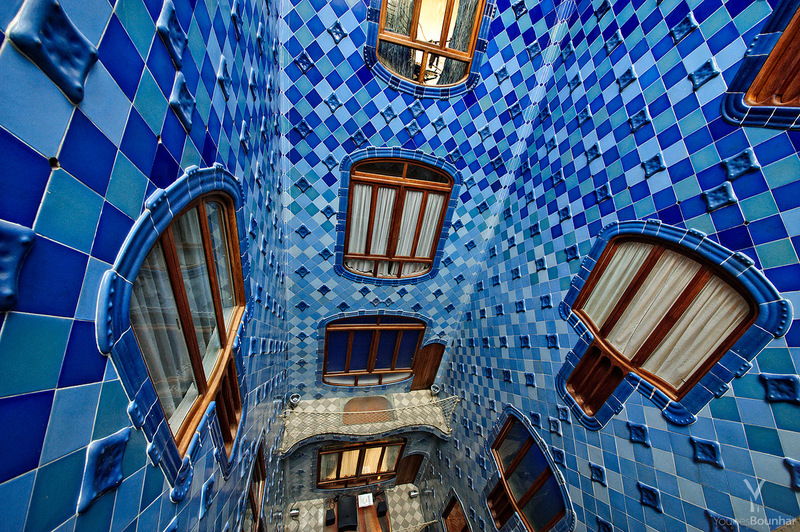 It opens to the public the first private project of Gaudi "Casa Vicens". 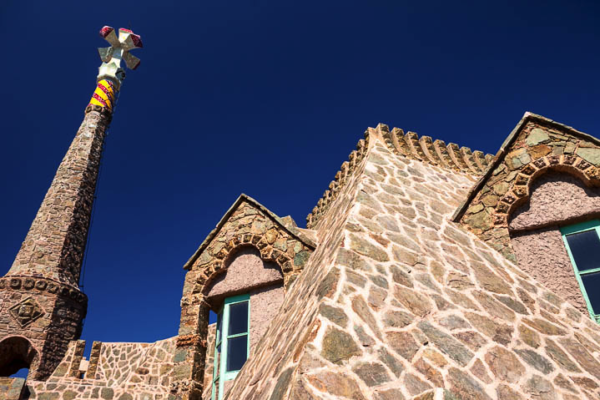 Few people know, that this house, located in the district of Gracia, and not vovse La Pedrera and Casa Batlló, It marked the beginning of a young architect Antonio Gaudi successful career. 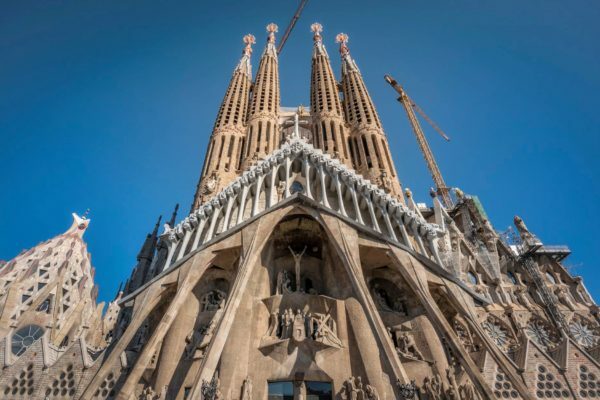 Construction of the Cathedral of the Sagrada Familia in Barcelona has been going on almost 140 years. 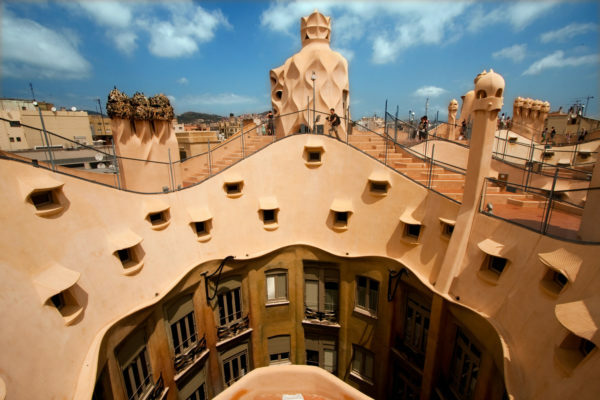 It began construction in 1882, when Gaudi was 30 years and he was full of ambition and energy. In the end, he gave up the project 40 years of his life, and not having time to finish building. When asked about the timing of the construction of Gaudi replied calmly: "My client is in no hurry".